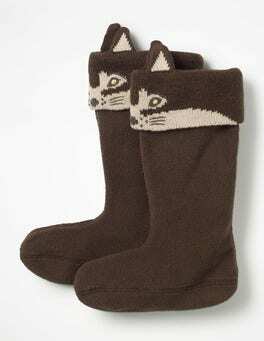 Our latest furry friend is here to huff and puff and keep toes toasty. These welly warmers have a supersoft fleecy finish to scare off the cold. Tuck the chunky cuff over boots and let the 3D ears and fearsome face keep watch on the weather. 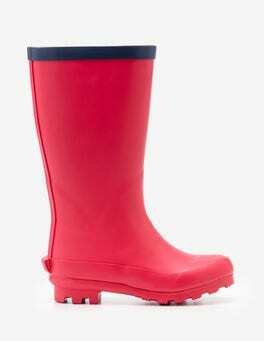 Wellies for sloshing? Check. Friends to run around with? Check. 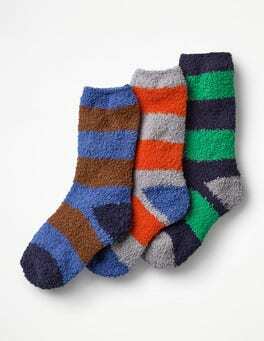 Boden’s three-pack of fluffy socks? CHECK. Winter adventures are go. We made these socks cotton-rich and extra tall for even more cosiness. Shining like a star is easier than ever in this out-of-this-world dress. 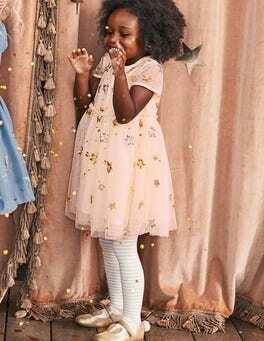 Silver and gold sequins add extra shimmer, while a gathered waist gives the tulle skirt volume – perfect for sashaying through parties and swishing along woodland paths (tip: just add wellies) alike. 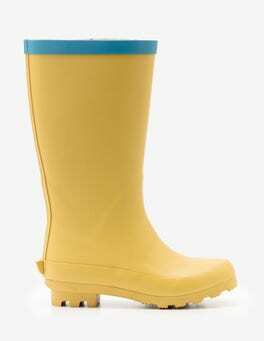 Rain, rain, please don't go away: these bright yellow wellies with their cosy striped lining are ready for puddle-splashing. See the cheeky duckling with a twinkle in his eye? He pairs perfectly with the Duck-out-of-showers Raincoat to make an outfit that’s as adorable as it is practical. Our fabulous wellies cause a real splash when co-ordinated with our outerwear. Rubber uppers and sole, with a printed cotton lining to keep toes cosy. 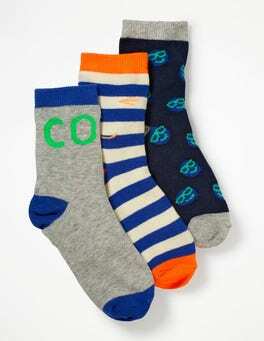 These supersoft cotton socks are just the thing to help little ones get dressed on dreary mornings. Adventurous prints come in handy at playtime, while the elastic tops ensure they stay up all day long. 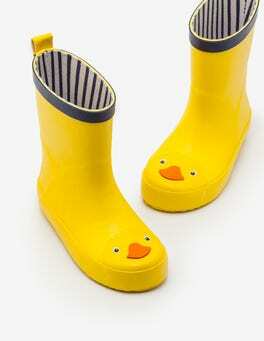 Perfect for slipping on under trainers or wellies on rainy days. 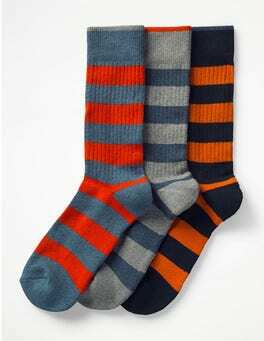 Our extra-special, oh-so cosy socks have a terry sole for added comfort and underfoot padding. 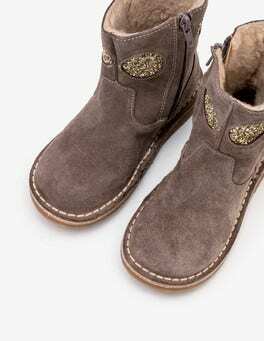 They come in a supersoft medium-weight knit, and they're equally as snug worn with brogues to work as they are paired with wellies for weekend walks.